One of the reasons why I love my project “Sever. 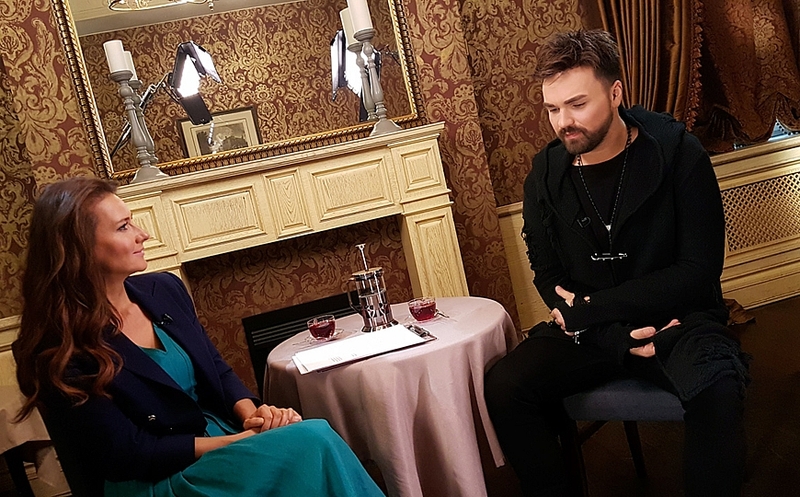 True Stories” is that, first of all, I’ve got an opportunity to have a pleasant conversation with most extraordinary persons in Russian show business. This time the guests of the program were two Alexanders – Marshal and Panaiotov. Alexander Marshal told me about his youth, when he was a soldier and a cadet. That was the time when he decided to use an army slogan “Take more, throw farther” as his life motto as he found it the most suitable. Also he admitted that in his childhood he was amazed by radio-broadcasted poem “Vasiliy Terkin”, narrated by Mikhail Tsarev, and decided to learn the whole text by heart. The other Alexander (Panaiotov) told me that he used to consider it to be a suicide making cover-versions of famous songs, once performed by great masters of show business. 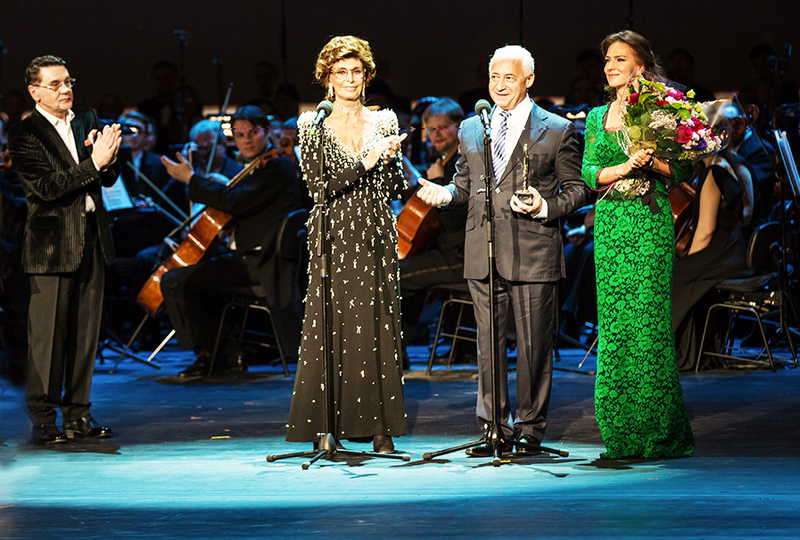 Nevertheless it didn’t stop him from singing a cover version of “Zachem ya tebe” (“What do you need me for”) by Grigory Leps and “Liubov’, pokhozhaya na son” (“Love that looks like a dream”) by Alla Pugacheva. Sasha surprised me by openness of his kind heart. Answering a question “Why do you engage yourself in charity” he answered: “”We’ve got popularity and we use it to draw people’s attention to existing problems”.